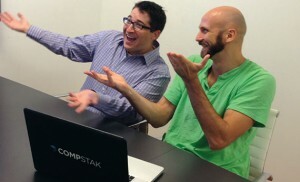 CompStak Founders, Michael Mandel and Vadim Belobrovka featured in The Real Deal as Real Estate's Hot New Entrepreneurs! As real estate professionals know well, one of the biggest challenges to marketing an under-construction building is that potential purchasers or tenants can’t actually see the space. 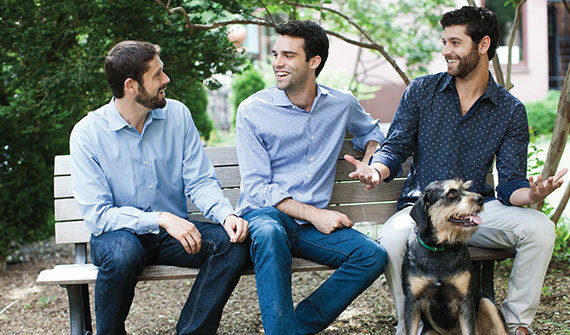 Floored, a Manhattan-based company that launched in January, is trying to change that. Floored’s proprietary technology can take high-resolution, 3D scans of any interior or exterior space, said firm co-founder David Eisenberg. The result is a hyper-realistic virtual tour — somewhat akin to a video game — that lets users experience the depth, lighting and layout of the space. The technology is also interactive, so it lets users see what the space would look like if they were to move the furniture around. Floored’s product is far more realistic than most virtual tours, which are simply two-dimensional panoramic photos, Eisenberg said. “We want to give people full digital control over what it’s like to be inside the space,” said Eisenberg, a Harvard graduate who heads an 11-person army of software wonks. 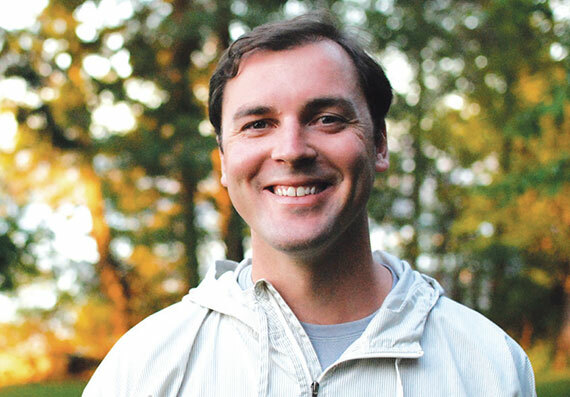 He wants Floored to become the industry standard in real estate marketing. “Our hope is that this can replace the photograph,” he said. One of the New York real estate startups that’s gotten the most attention recently is the residential rental listings website Urban Compass, which launched in May of this year. The Manhattan-based company, which TRD profiled this spring, snagged $20 million in a fundraising round last month, in addition to its initial seed funding of $8 million. The company is now valued at roughly $150 million, according to the blog TechCrunch. In a bid to make it easier and cheaper for consumers to find New York City apartments, Urban Compass combines a listings website with a team of in-house “neighborhood specialists,” who function much like real estate brokers. Users search rental listings online, then schedule appointments to see them with neighborhood specialists. Once the user decides on an apartment, the specialist alerts the company’s closing department, which executes the lease online directly with the landlord. Clients pay Urban Compass a commission of 7.5 percent of a year’s rent, half the standard New York City broker’s fee of up to 15 percent. The model has proven successful so far, with monthly revenues expected to reach the $1 million mark in October, co-founder and chairman Ori Allon told TechCrunch. Allon is an Israeli-born serial entrepreneur whose two former ventures were acquired by Google and Twitter. The company has also snagged some residential heavy hitters to join its ranks, including Gordon Golub, the former second-in-command at Citi Habitats, and Jason Saft, a veteran Citi Habitats broker who jumped to Urban Compass this summer. Urban Compass said it now has some 7,000 rental listings in Manhattan, Brooklyn and Queens on its site, and may expand to sales in the future. For now, the company said it will use the new funding to meet increasing customer demand, scale up business, and provide new products and services.